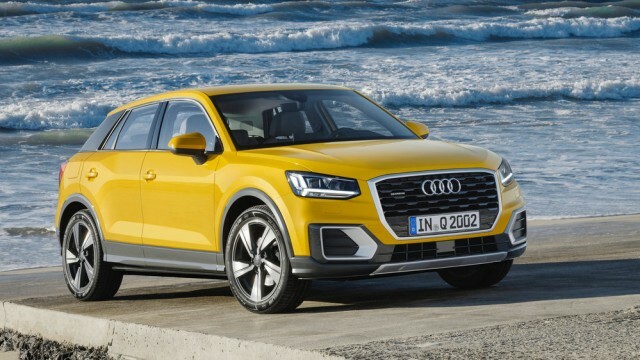 A couple of months ago, Audi fans in Pakistan were very hyped up because reportedly the company was planning to introduce quite some a number vehicles in the country. Initial rumors were backed by the Q2 advertising campaigns on social media by Audi Pakistan. 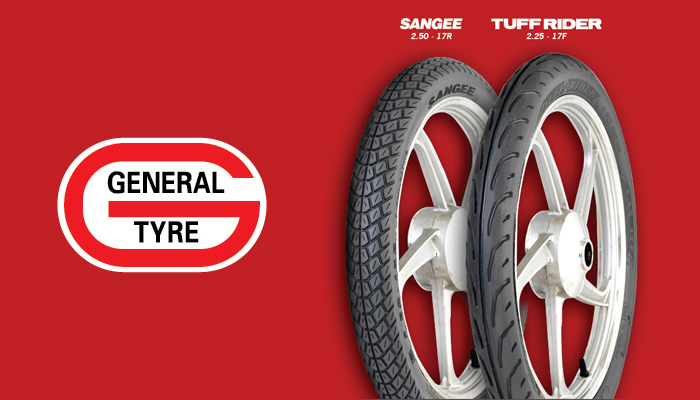 Regarding standard feature, Audi Pakistan has covered a lot of amenities. 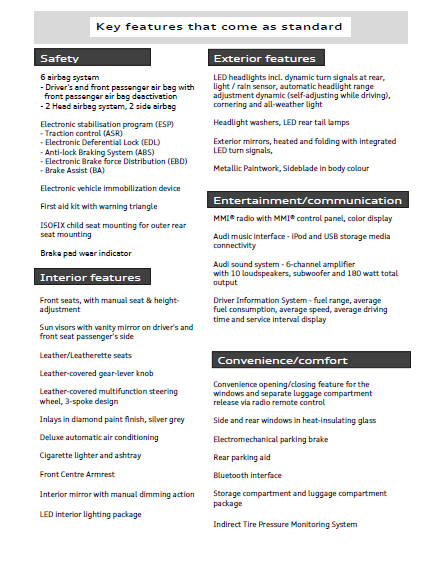 However, the highlight of this list is its safety features on board this new vehicle. Keeping up with the traditions, Audi Pakistan has introduced some optional equipment for this vehicle, which as always will end up costing extra. Hanan is an avid auto enthusiast with a flair for writing and playing games. He loves traveling, deciphering political maneuvering and exploring the realms of coding & graphic designing. Way too 0verpriced then Audi A3 which is bigger then it and has better engine then this one . This will flop horribly . Exactly and then there is the fact that Audi A3 is a loaded sedan. At first read, this car didn't impress me. 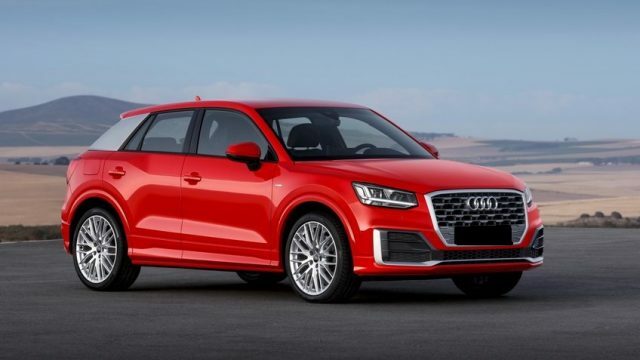 I guess we have to wait and see when Audi Pakistan displays Q2' at its showrooms. 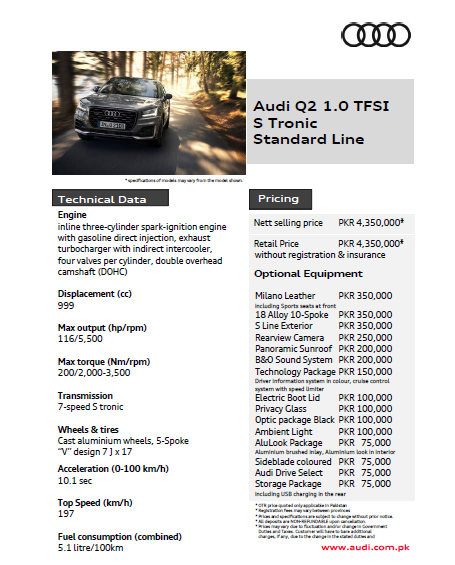 This is first vehicle that audi pk have launched at a insanely high price. Certainly not worth the bucks. Its shorter in length and has less power as compared to A3. instead of beeing cheaper its 0.85 million expensive then it make no sense to me. how come rear view cam can cost 250K? isnt this totally absurd pricing?? Rearview camera PKR 250,000. WOW.